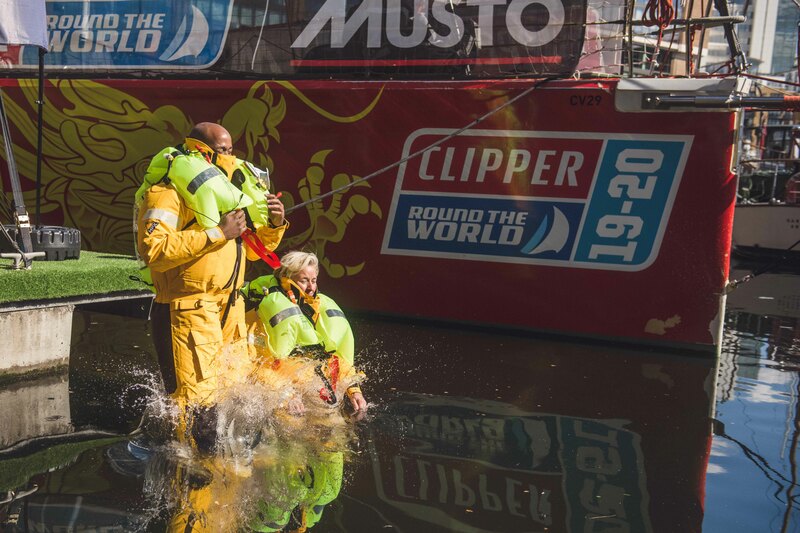 Continuing the #ReasonToRace series, which was started during the launch of the new Clipper Race and Musto technical clothing partnership last month, we kick off Monday by introducing Donna Von Tunk, a 47-year-old chiropractor and future circumnavigator who was on hand to help during the Musto launch in St Katherine Docks, London. Donna Von Tunk, a 47-year-old chiropractor from Langford, Bedfordshire, will be swapping her busy clinic for a Clipper 70 when she takes part in the entire epic 40,000 nautical mile circumnavigation of the globe next summer. Donna, who was born and raised in Victoria, Australia, is no stranger to an adventure and will be adding a circumnavigation of the globe to a host of other extreme challenges which include recently camping out in tents in the North Pole. 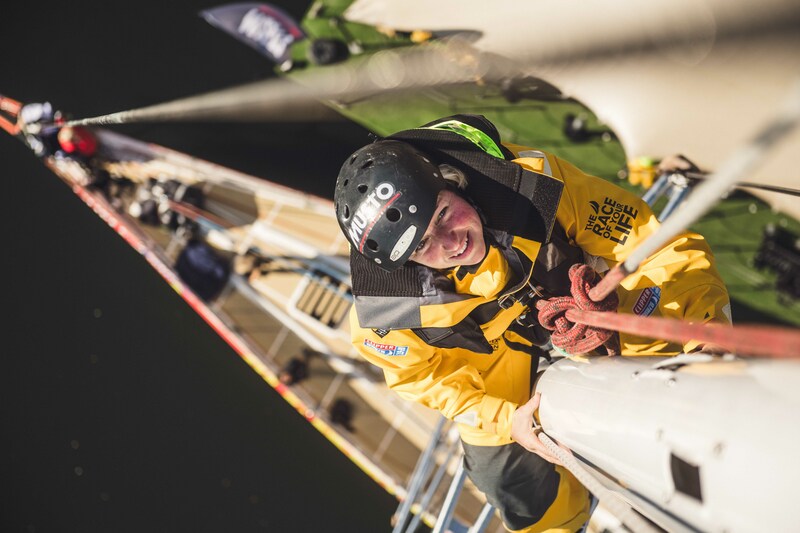 Still, for Donna, who has some sailing experience in Australia, Arctic, Caribbean and UK, the Clipper Race looked like the ultimate sailing race and Donna will be joining an elite group when she completes it; more people have climbed Mount Everest than circumnavigated the planet. During the last edition of the race teams battled ‘phenomenal sea states’ with 14-metre-high waves, hurricane force winds, boat speeds up to 35 knots (equivalent to 40 mph), extreme heat and freezing conditions. 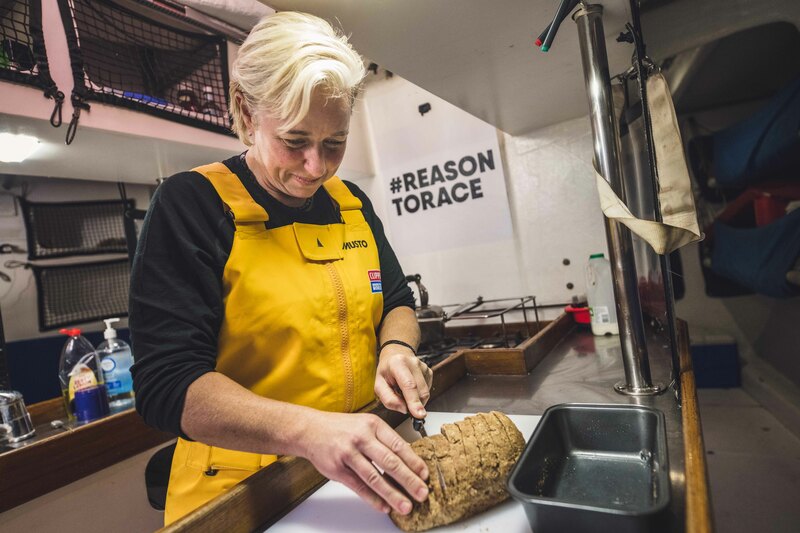 Luckily for Donna and her fellow Clipper 2019-20 Race crewmates, Musto, which today became Technical Clothing Partner to the Clipper Race, will be providing HPX Gore-Tex Pro Series smock and salopettes which have been tested to their absolute limits in the Southern Ocean and engineered to protect from the harshest conditions. 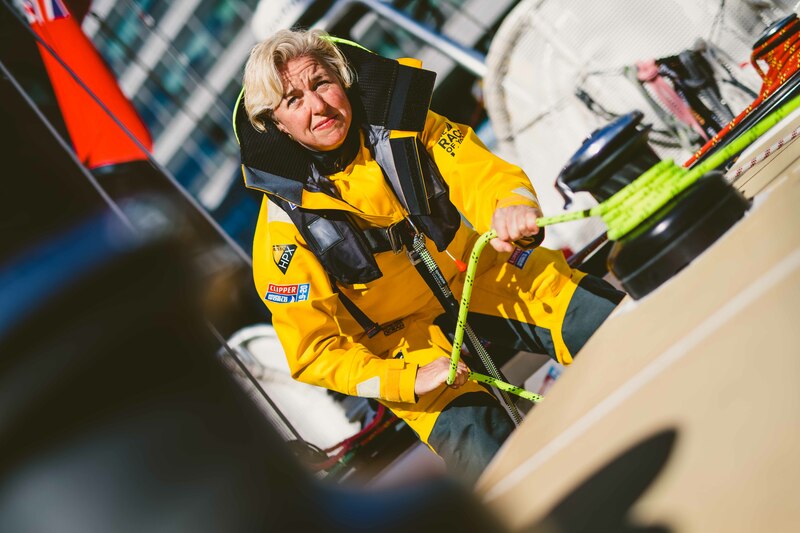 When Donna sets off next summer, she will have a team of supporters following her every move on the Clipper Race Viewer in the form of friends, family and patients. 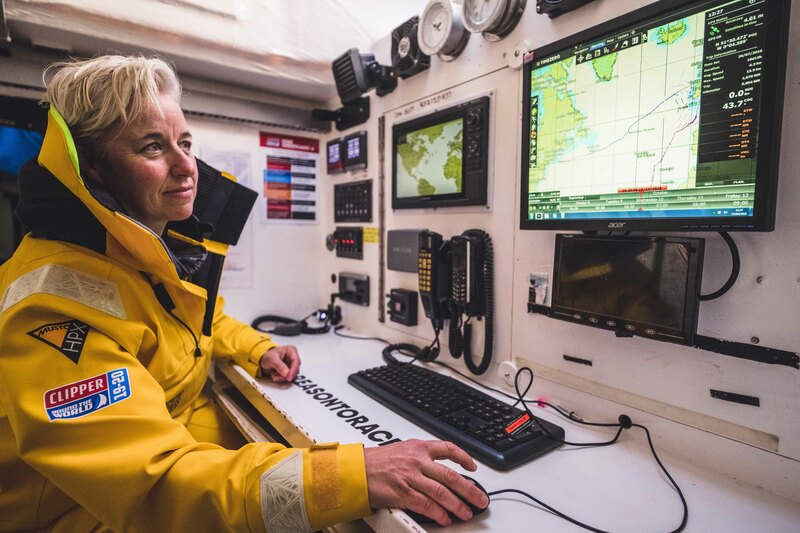 She says: “My family are very excited about me doing this circumnavigation not least because it involves a stop in Australia where they are going to meet up with me. Some of my friends from the UK are also going to fly out to various stopovers to meet up with me so they can have holidays and see the race. Between now and then, there will be no rest for Donna who is taking on some extra training in addition to the compulsory race training in the form of her RYA Day Skipper certificate. Looking for a new challenge? You could be joining Donna and hundreds of intrepid crew members on one of the toughest endurance tests on the planet next summer. Entries still open for the Clipper 2019-20 Race, no experience necessary. Hit the button below to find out more!